Wide open, gentle nursery slopes lie conveniently opposite our Hotel-Garni Claudia, close to the centre. Relatively inexperienced skiers and second timers will enjoy the extensive choice of blue runs between Ellmau and Söll. For red-runners there is a circuit of over 20 linked runs in the whole region, many leading directly back to the village. There are a number of black runs for the skier who likes to be challenged; one of the best starts from the peak of the Hohe Salve through the Leukenwald area. 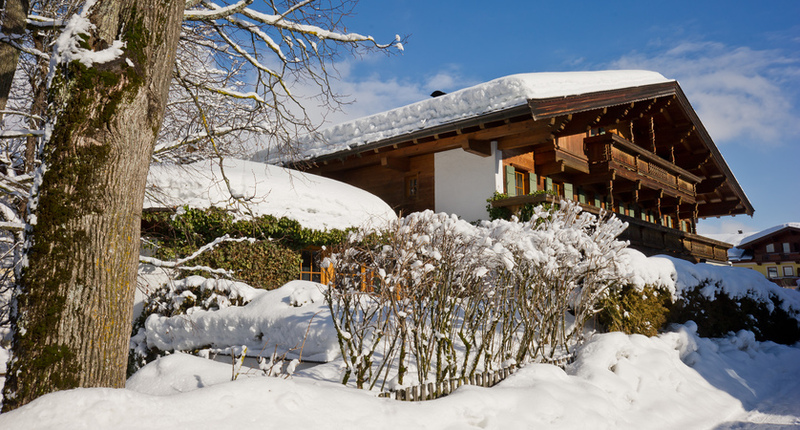 Very popular in the Ski Welt region, Ellmau is ideal. There are 83km of picturesque tracks directly in Ellmau and Going, linking to over 200km in the St. Johann area. 122km blue runs, 129km red runs, 10km black runs. 83km in Ellmau, 200km whole area. This popular hotel has been owned by our good friends the Hochfilzer family since 1832 and enjoys high standards of cuisine and service. 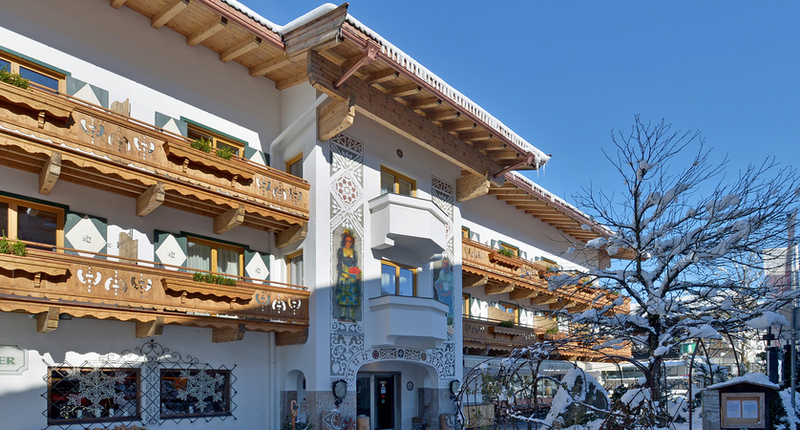 The Sporthotel Ellmau is a superior, traditionally Tyrolean hotel with first class spa facilities, and one of Ellmau’s finest. Located opposite the Hotel Hochfilzer and managed by our good friends the Hochfilzer family since 1832, the Haus Garden Apartments are comfortable and spacious and offer apartments sleeping up to 5 guests. Free with guestcard in Ellmau/Going; buses to Scheffau and Soll available at extra cost.